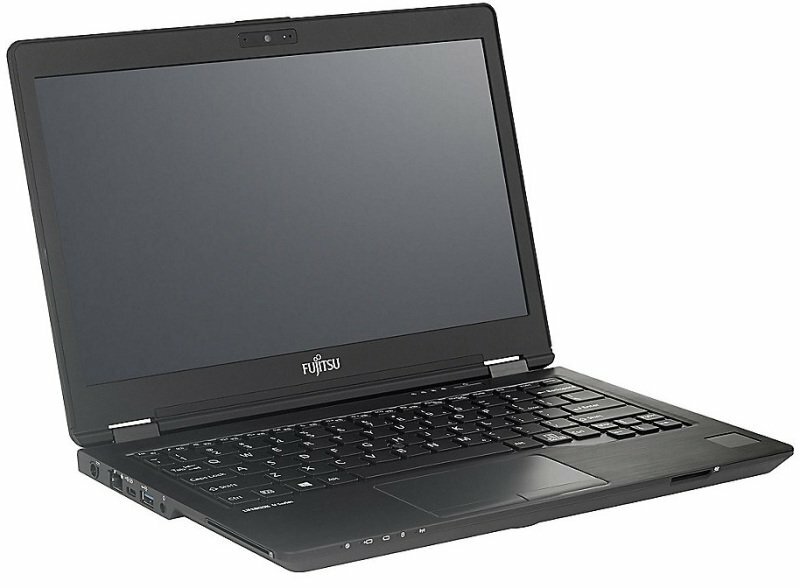 The FUJITSU Notebook LIFEBOOK U728, based on the 8th generation Intel® Core™ processor is a slim, light and stylish ultra-mobile notebook for business professionals who are always on the move. With its 31.8 cm (12.5-inch) and light weight of only 1.11 kg (2.44 lbs.) it provides excellent mobility. Ergonomic viewing is guaranteed with the anti-glare HD, FHD or optional FHD touch display options and the embedded palm vein or finger print sensor provide outstanding security. Smart design combines legacy interfaces like full-size VGA and easy upgradeability with a thin and durable housing. The common port replicator of the LIFEBOOK U family facilitates workplace sharing within today's modern workstyle.